Jupiter Island photo taken from the Drawbridge during sunrise. 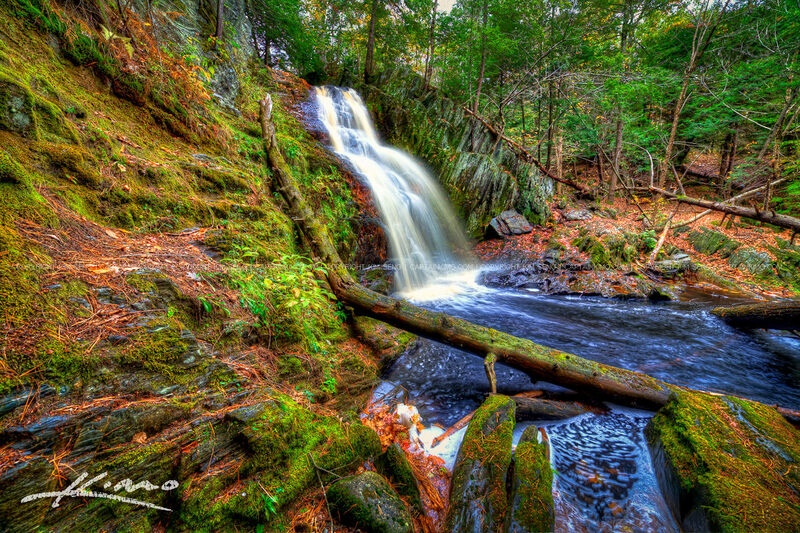 Three exposure HDR panorama created using Photomatix Pro and Topaz Software. 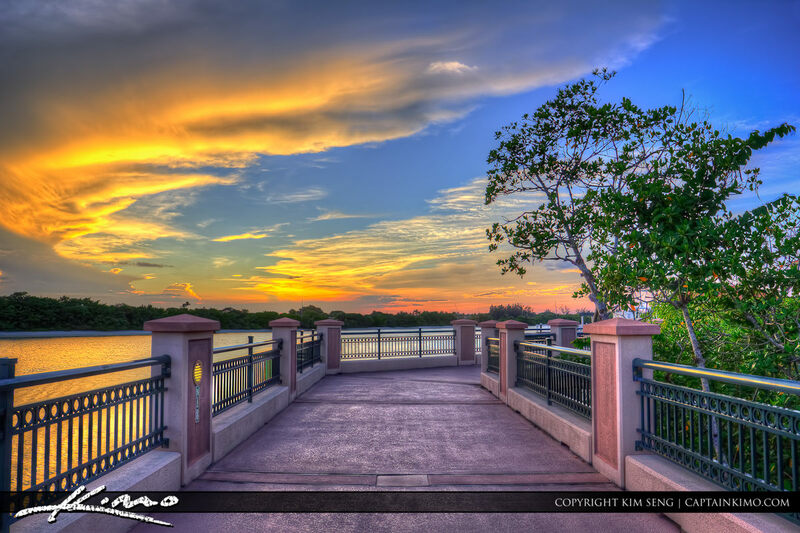 Three exposure HDR image shot at Jupiter Riverwalk during sunset over intracoastal waterway. 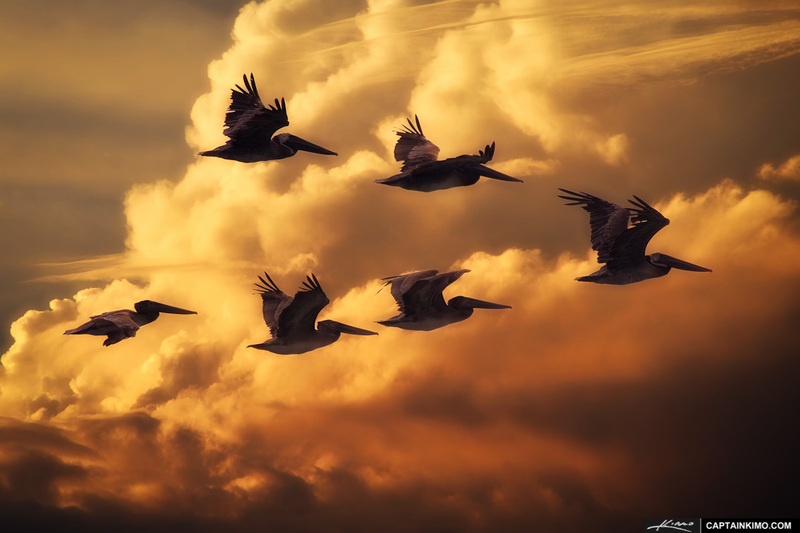 High Dynamic Range photo process using Photomatix and Topaz software. 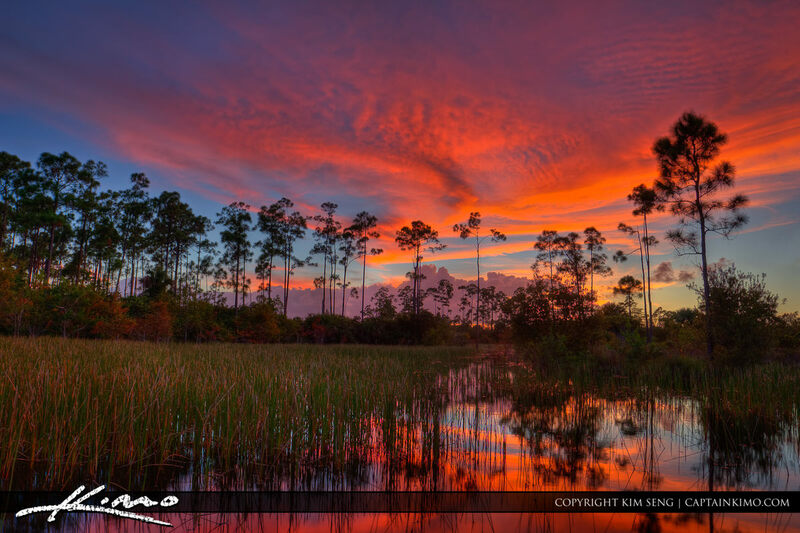 The sunset today from the wetlands in Palm Beach Gardens, Florida. Three exposure HDR image processed using Photomatix and Topaz Software. 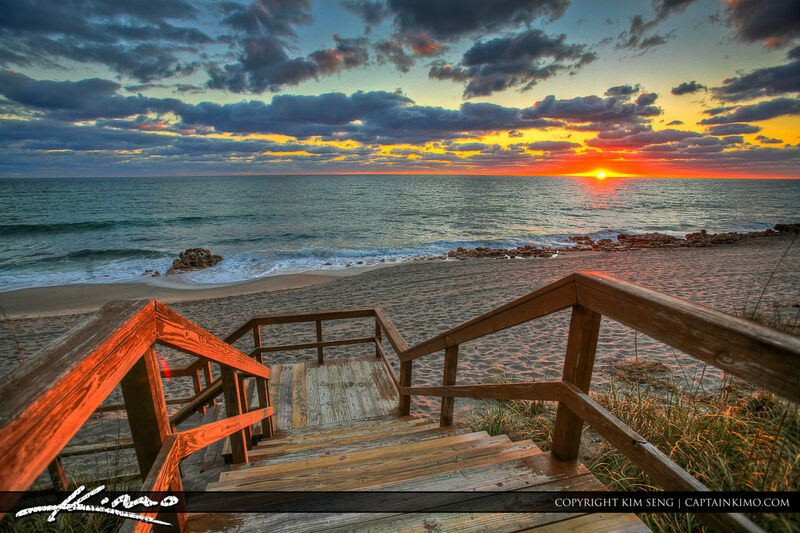 An old sunrise from Coral Cove Park Jupiter Florida Palm Beach County. Three exposure HDR image processed in Photomatix Pro HDR Software. 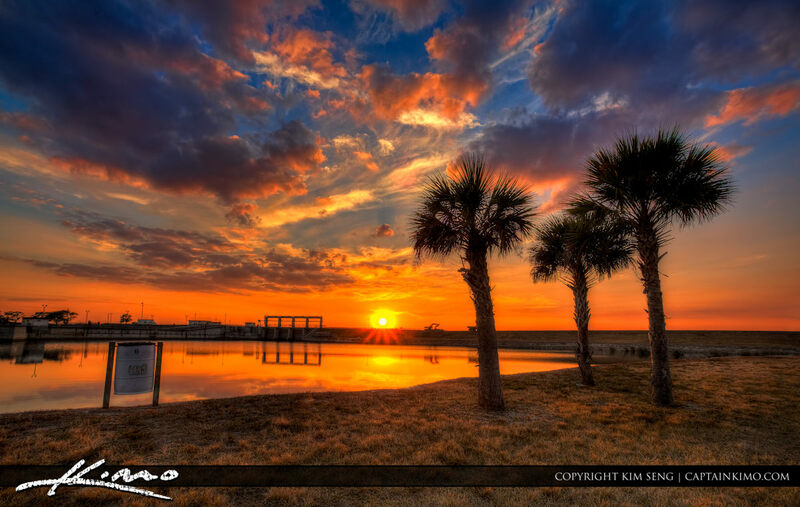 Sunset from Lake Okeechobee at Port Mayaca Florida from the river dam. Three exposure HDR image processed with Photomatix Pro and Topaz Software. 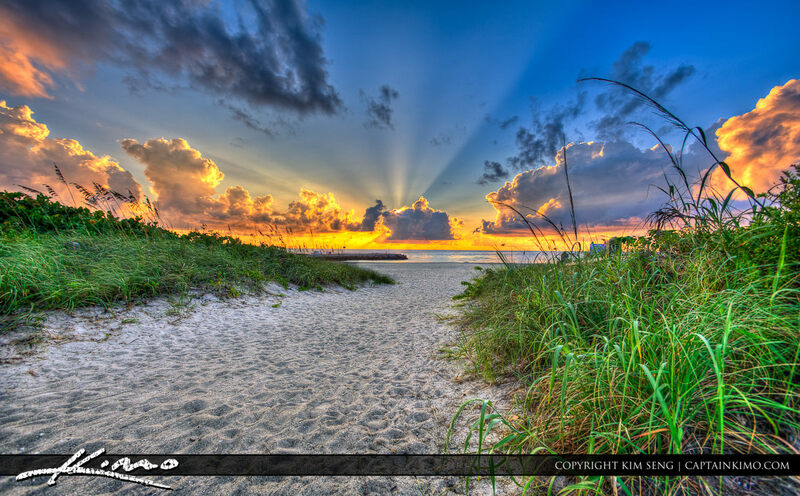 Here’s an early morning sunrise from the Jupiter Inlet Park taken at the beach entrance. Three exposure HDR image processed in Photomatix Pro HDR software. 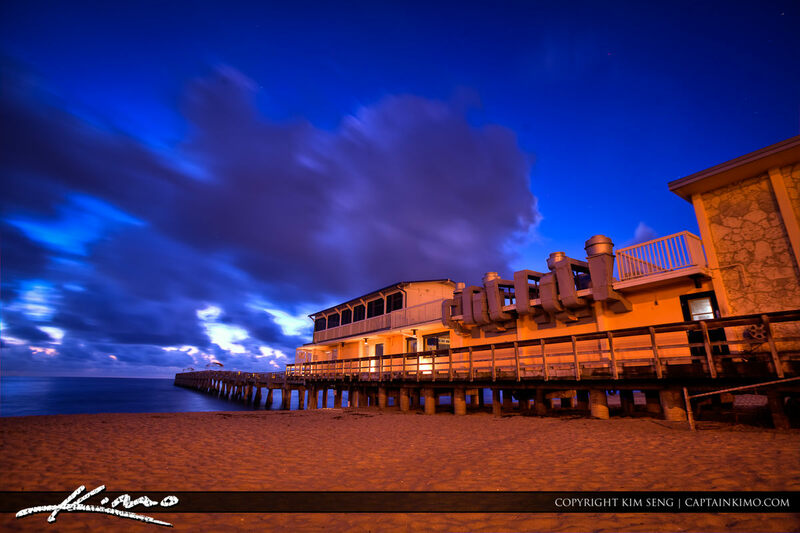 Another early morning photo taken at the Lake Worth Pier during the blue hour before sunrise at the beach restaurant. Single exposure HDR image tone mapped using Photomatix Pro HDR Software. 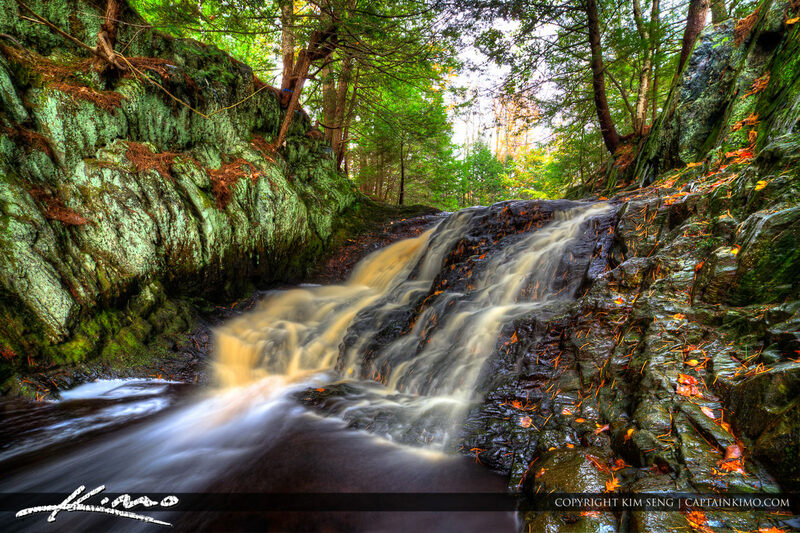 HDR image taken from Maine at the Saco Bay Trail overlooking the upper waterfall at Cascade Falls. Three exposure HDR photo processed with Photomatix and Topaz Plugins. 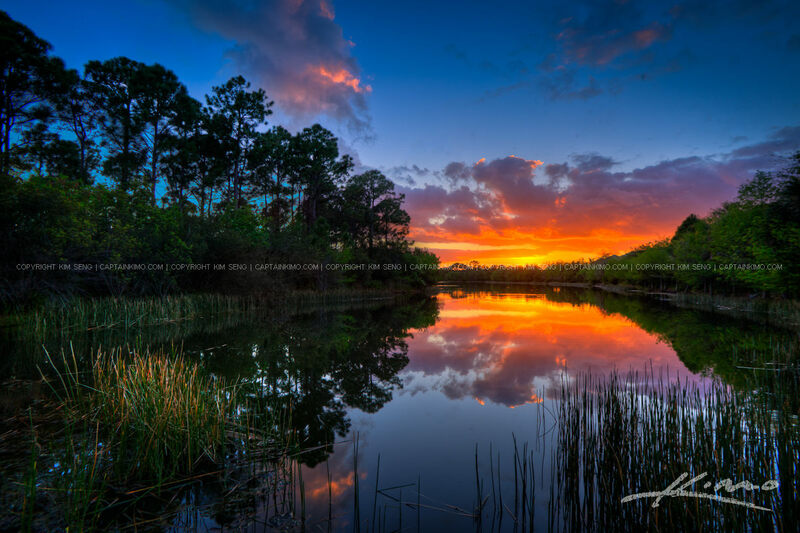 A sunset from one of the many beautiful lakes in Palm Beach County, Florida. Three exposure HDR image image processed in Photomatix Pro HDR Software. 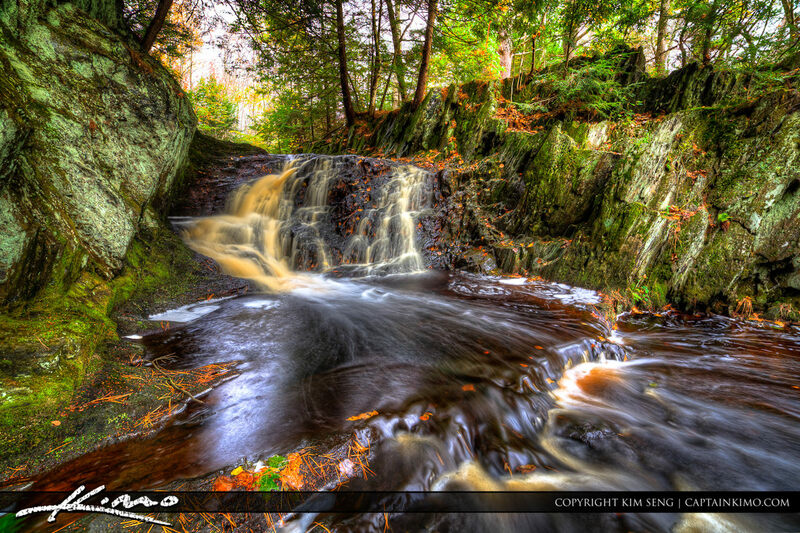 HDR Photography image from Saco Bay, Maine at a Saco Bay Trailhead of Cascade Falls Waterfall. High Dynamic Range Photo processed in Photomatix Pro and Topaz plugin. 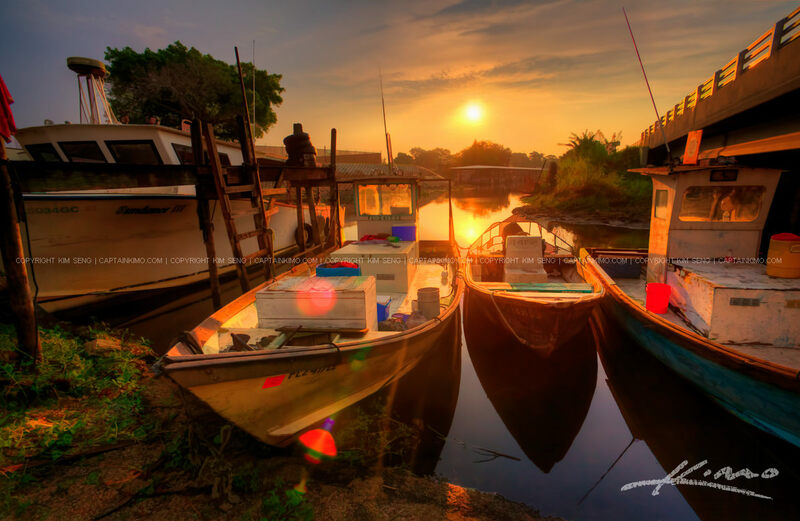 Here’s a small little fishing community in Clewiston, Florida next to Lake Okeechobee, Florida. 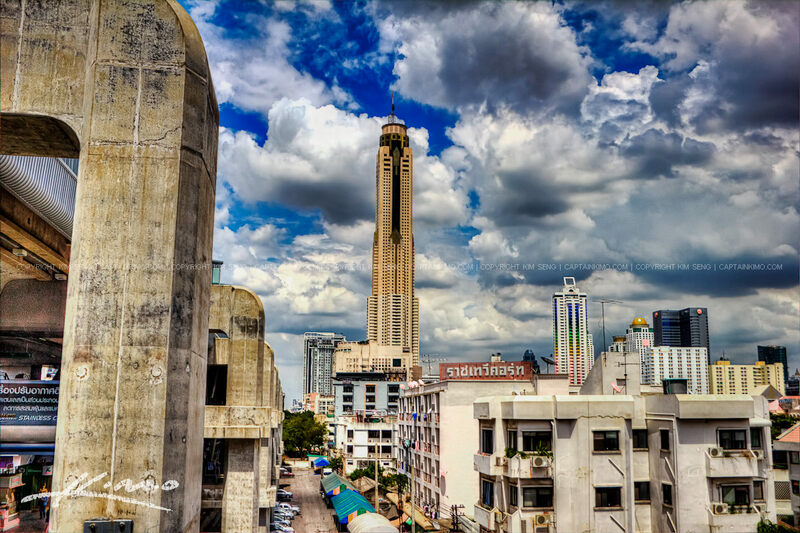 HDR image processed in Photomatix Pro and Topaz Denoise with Simplify. 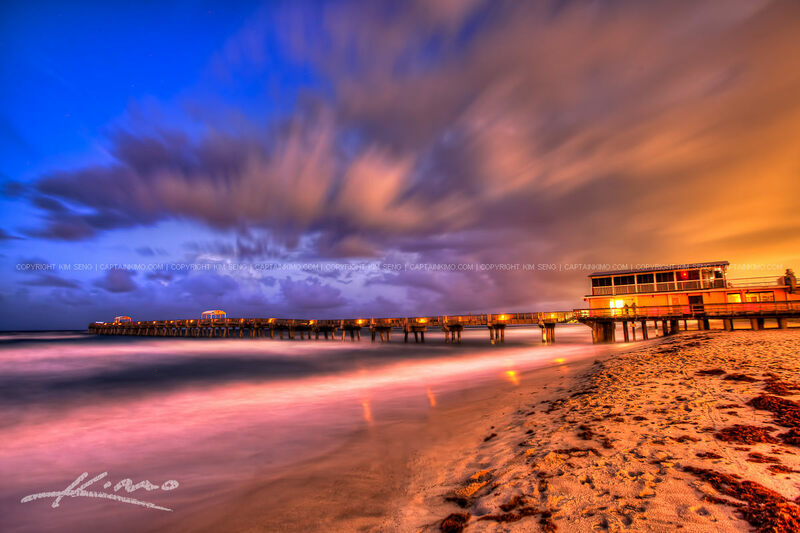 HDR image of the Lake Worth Pier at Night taken from the beach. Single exposure High Dynamic Range photo tone mapped in Photomatix Pro HDR Software. 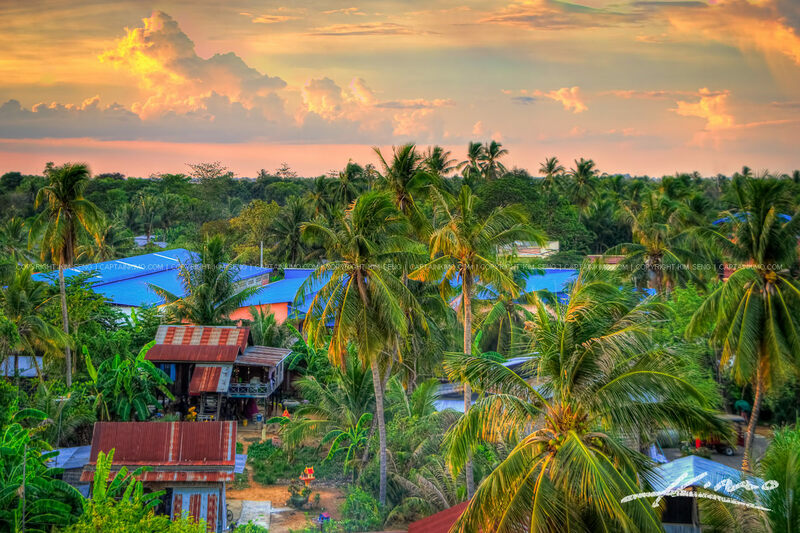 HDR photography image from a small Village in Battambang, Cambodia. High Dynamic Range photo merged in Photomatix Pro HDR Software and enahnced with Topaz Plugins. 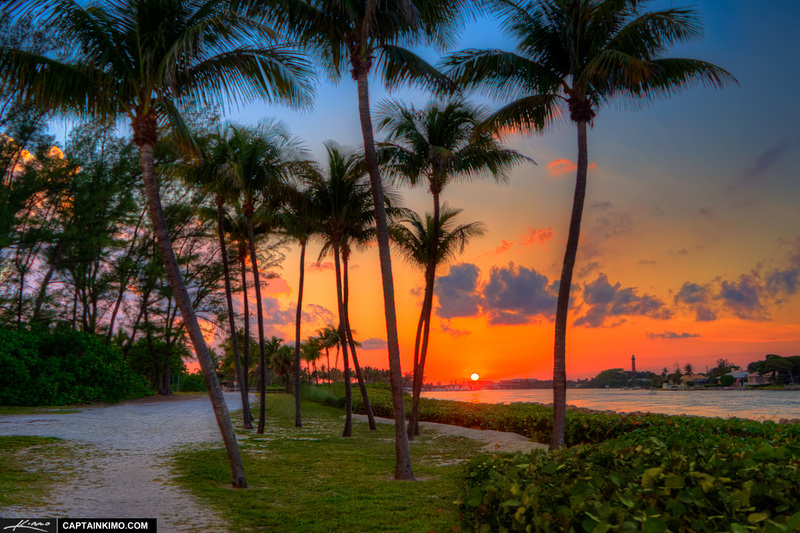 Here’s the sunset from yesterday evening at the Jupiter Inlet Park with the sun setting behind the coconut palms on the trail to Dubois Home. Three exposure HDR image processed in Photomatix Pro and enhanced with Topaz Plugin. 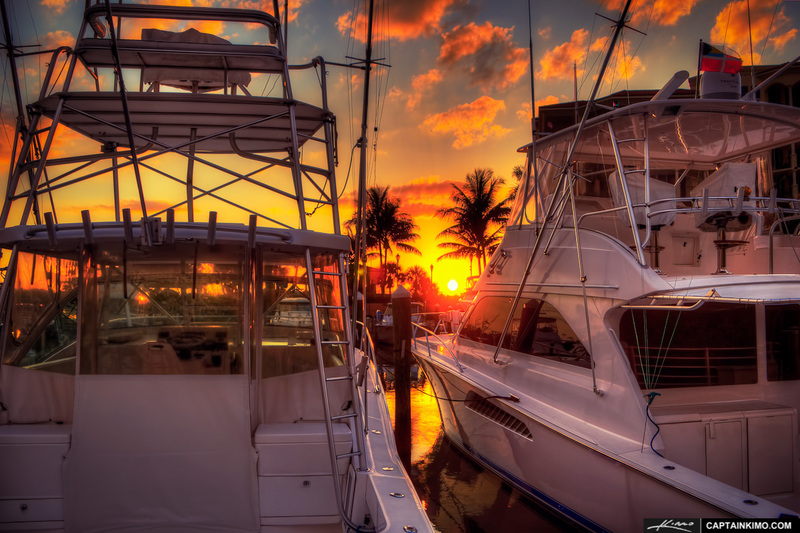 Yesterday’s sunset at the boat dock in Riverwalk Marina in Jupiter, Florida. 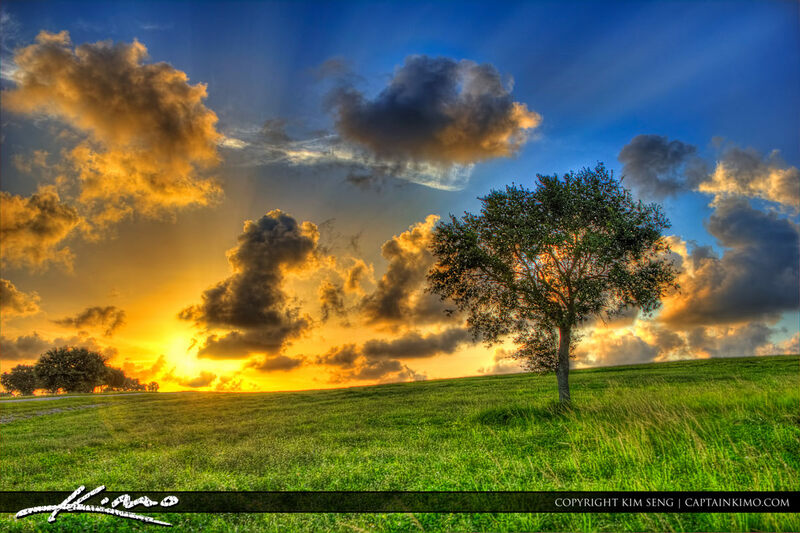 This was is an HDR panorama created in Photomatix, enhanced with Topaz and stitched in Photoshop. 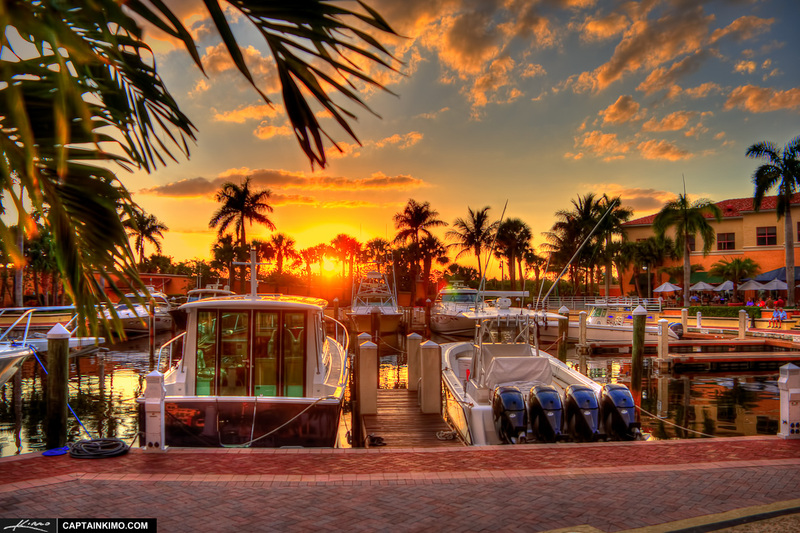 HDR photography image of a sunset at the Riverwalk in Jupiter Florida with two large yachts parked at the boat dock at the marina. Three exposure HDR image processed in Photomatix Pro and enhanced in Photoshop using Topaz Software.